Easily get access to Quotes or Forms that you need for your clients. Our online resources make it easy. Tough to place cases are our specialty, having the knowledge and experience to make them happen. From an in-house underwriter to trial applications; as well as an exclusive large-case pre-approval program, unique to our national network, we know how to turn a rated or declined case into a sale. Contact us today! 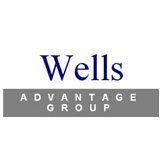 Wells Advantage Group is located at 31886 Northwestern Highway, Farmington Hills, MI. It is Northwest of Middlebelt road in a business complex just past Buddy's Pizza on the right. 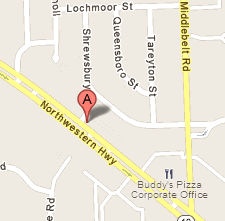 Click on the map to the left to view our location in Google Maps and get directions.